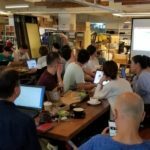 As part of our commitment to the STEM/IoT education enhancement for teachers and makers, we held a workshop for 30+ teachers who responded to the invitation to our monthly makers’ coffee and breakfast discussion group. 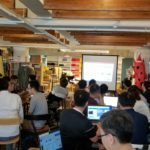 This workshop was held under the topic “Introduction to micro:bit”, targeting teachers who are new to the micro:bit and are yet to dive into the world of virtual and physical coding with a microcontroller. 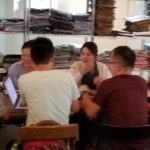 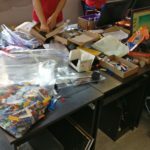 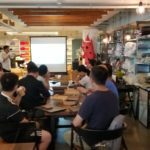 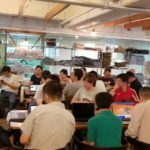 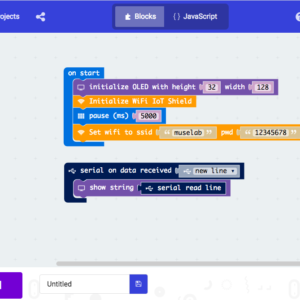 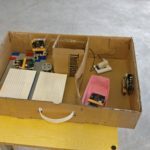 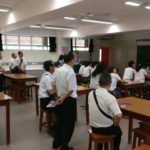 We gave an introduction to STEM and IoT, sharing some of the stories behind both acronyms and how it developed, followed by the introduction to the micro:bit itself and how it can be used to teach students about the technologies that are surrounding us today already in almost all places. 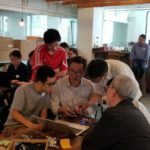 Last but not least we taught the teachers how to use our WiFi IoT Booster and Muse21 Sensors, sensing data and uploading it to the cloud in real-time. 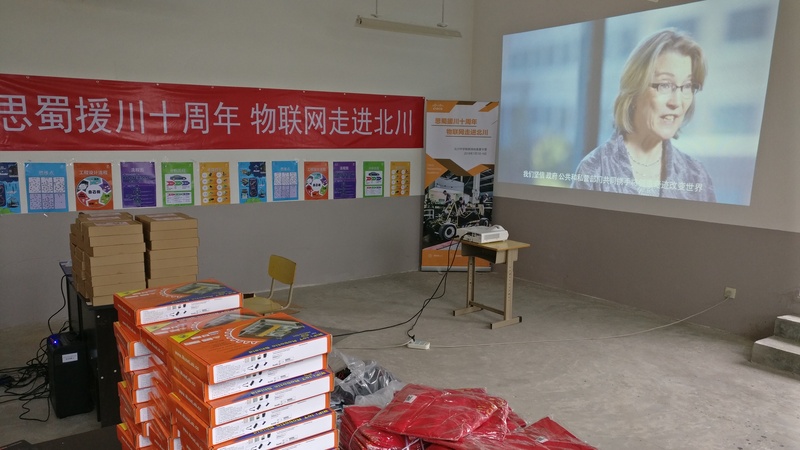 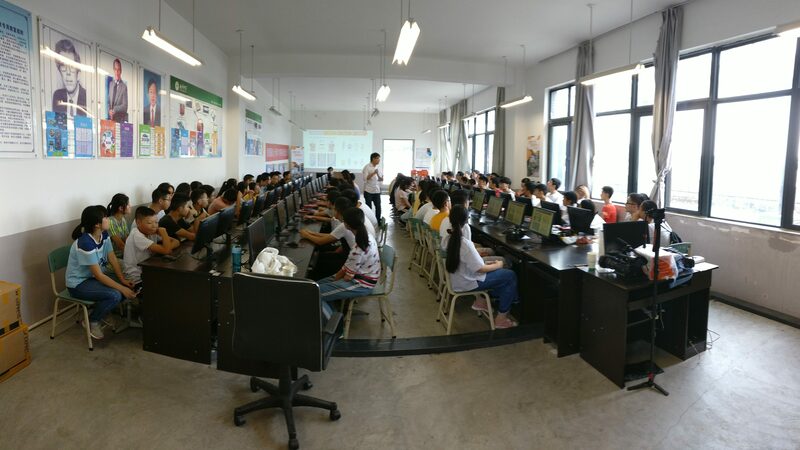 In remembrance of the 2008 earthquake in Sichuan, Cisco and MuseLab held a three-day summer camp at the Beichuan Highschool, teaching 80 students about STEM and Internet of Things. 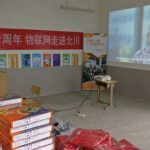 Beichuan is a town that suffered many casualties and was completely destroyed during the earthquake, relocated and build up again from scratch. 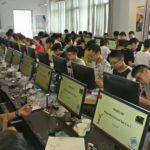 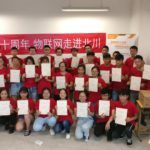 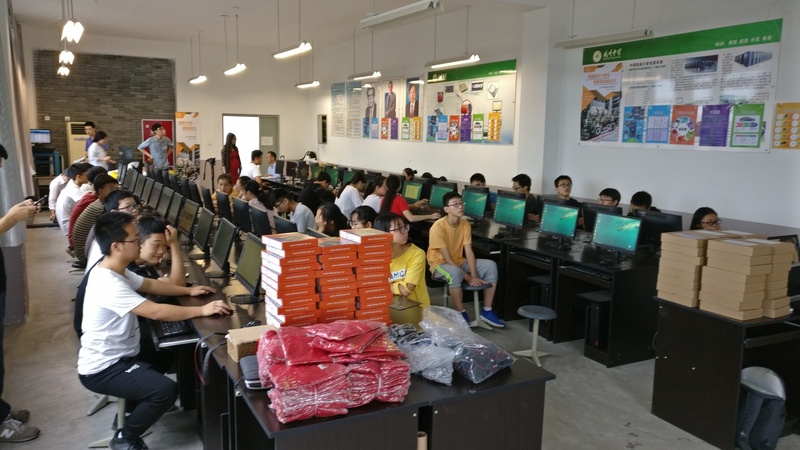 To offer the students of the Beichuan Highschool an insight into the modern technology that is increasingly present in our daily living, Cisco and Muselab sponsored and ran this charitable event during the start of the nation-wide summer vacation. 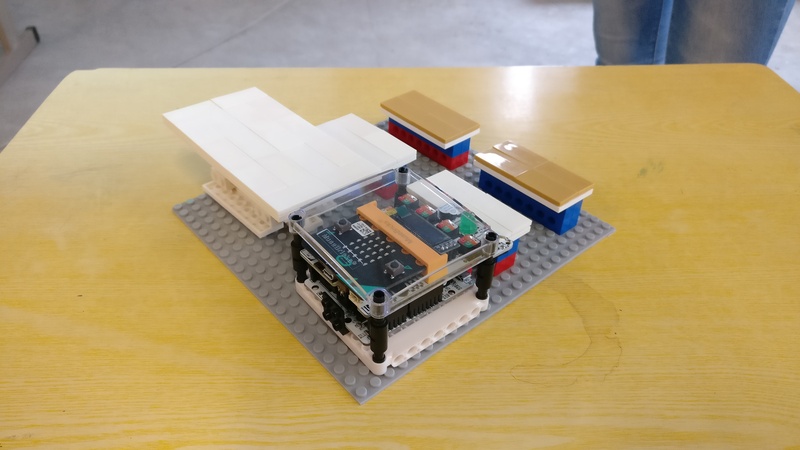 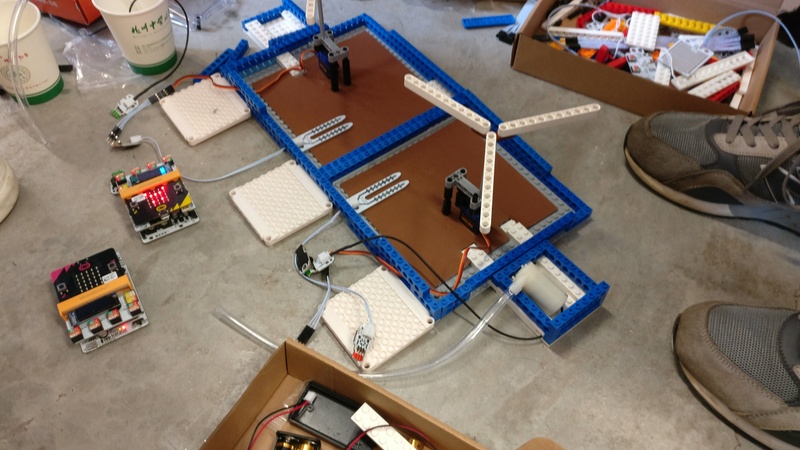 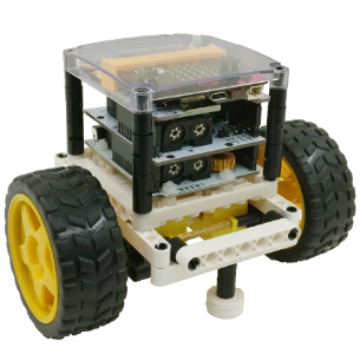 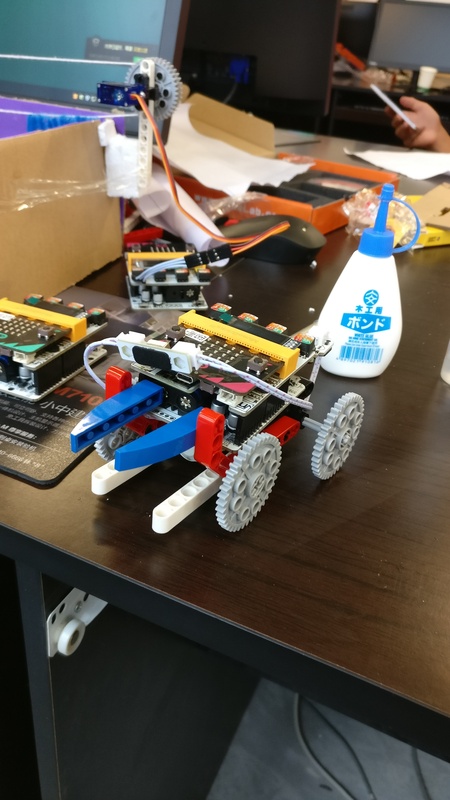 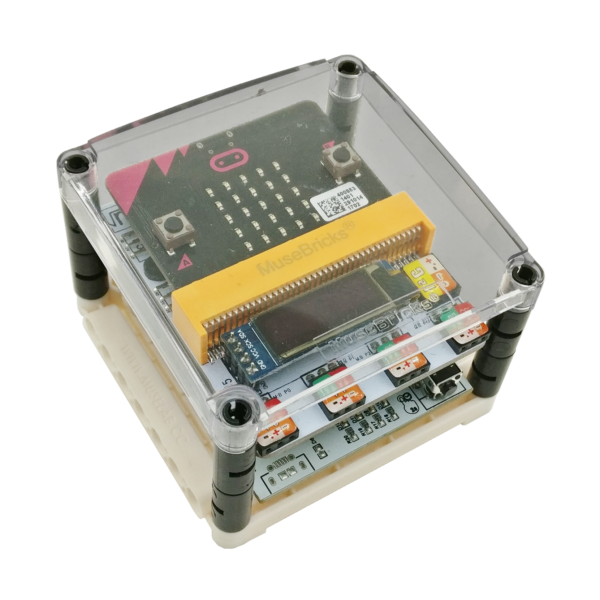 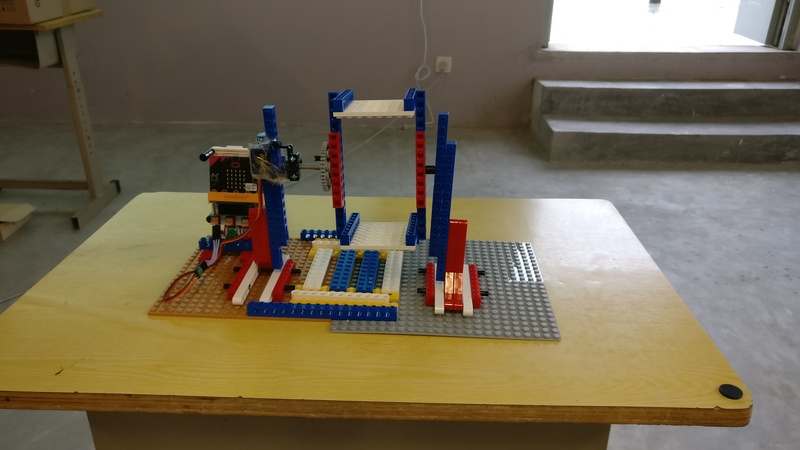 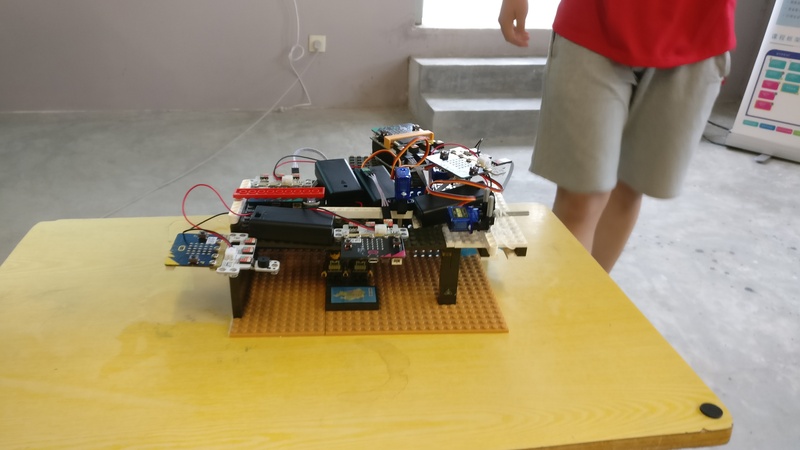 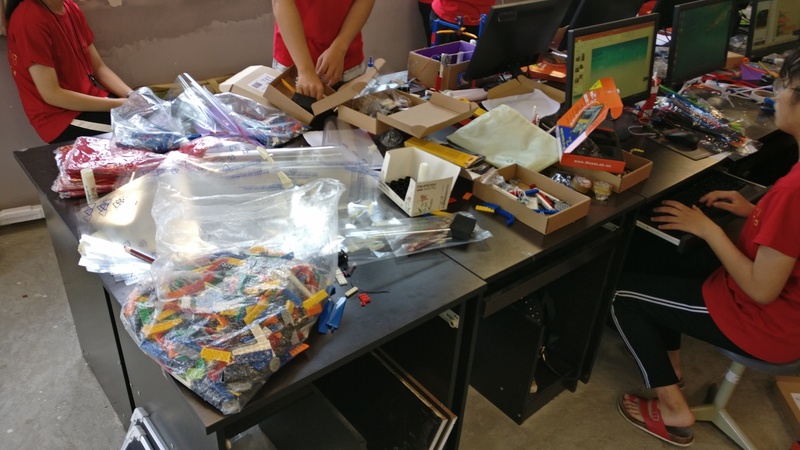 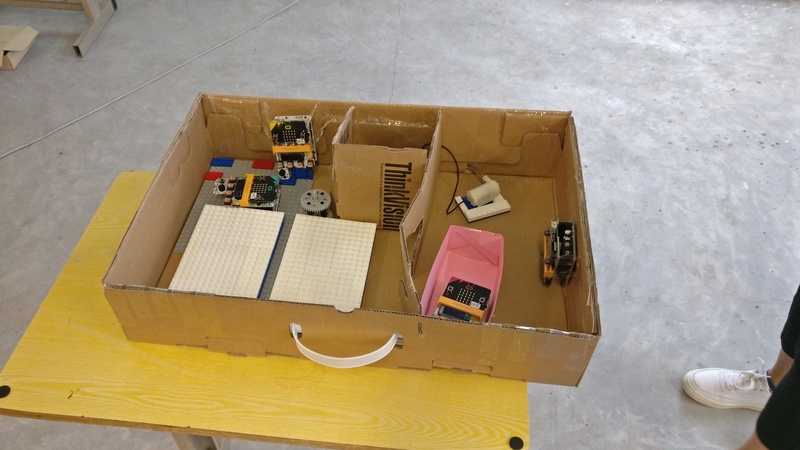 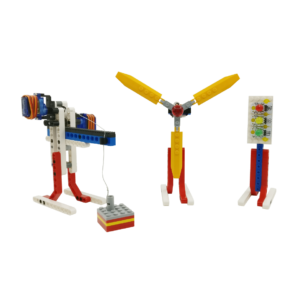 The students learned the basics of electronics, engineering and coding, using the MuseLab Booster for micro:bit, Muse21 Sensor and actuator set, 3-i-1 Mechanical Set and the Lego compatible MuseBricks® housing. 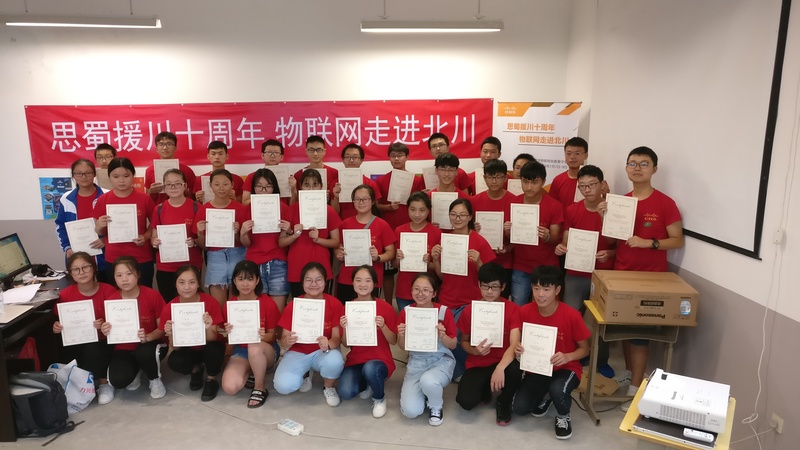 A final group work project challenged the students to apply the newly learned skills and present it in the summer camp closing competition, whereby the winner teams were able to win 4x Bluetooth Speaker (third price), 4x Smart watch (second price) and 4x Smartphone (first price). 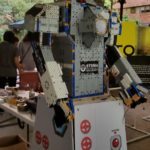 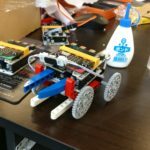 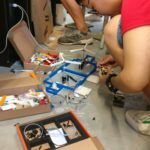 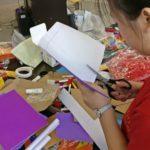 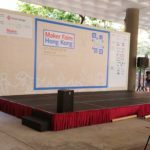 “Maker Faire Hong Kong 2018 x Make Big” is a must-attend event for Hong Kong Makers. 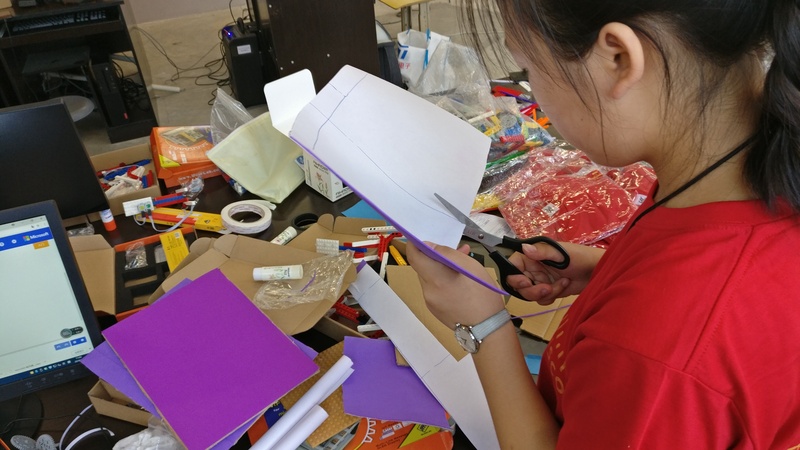 PolyU Design is celebrating this big event together with local and international Makers. 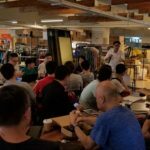 MuseLab was showcasing its products to the Hong Kong Makers Community on the 7th and 8th of July. 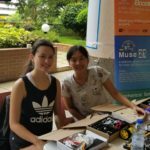 Visitors were able to get hands-on experience of Muselab’s micro:bit enhancing products. 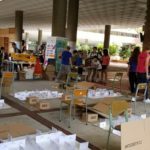 The Cisco Innovation Challenge (CIC) championship finals were held on Saturday 5th May 2018 at the Hong Kong Science and Technology University, Clear Water Bay, Hong Kong. 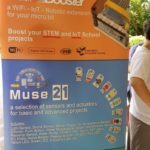 Muse Lab was the principal supplier for the CIC competition by providing all the STEM and IoT products for the student use. 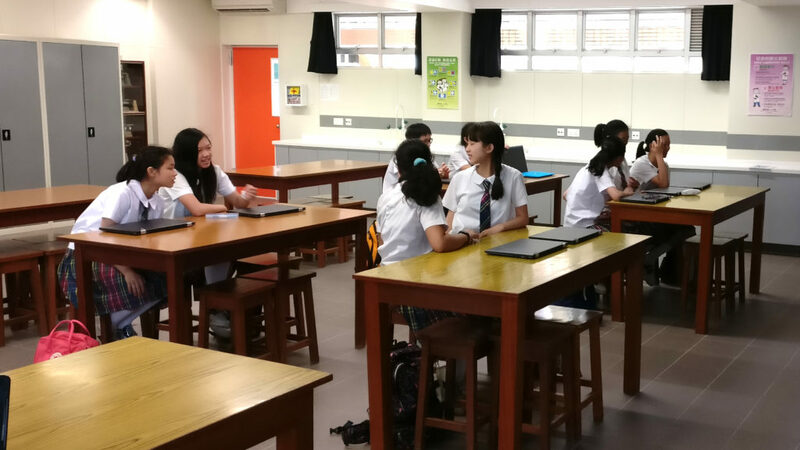 100 schools participated but only 30 were selected to go to the second and final rounds. 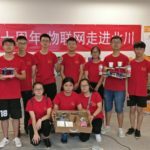 The main theme was – Global Problem Solution. 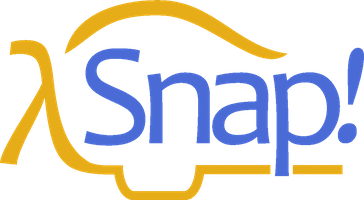 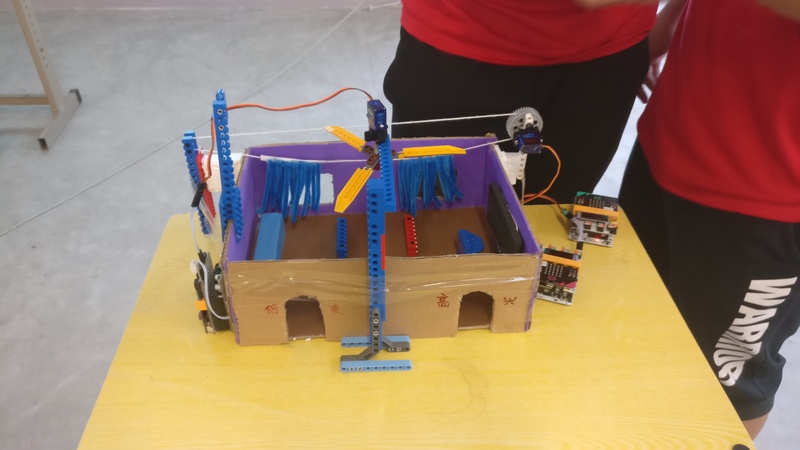 A wide range of projects was displayed prominently and they were all smart and innovative. 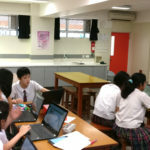 The students were all aware of issues facing the world and some of these issues were addressed in their projects. 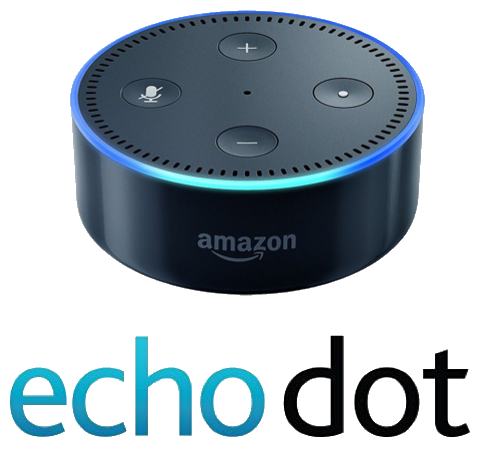 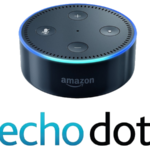 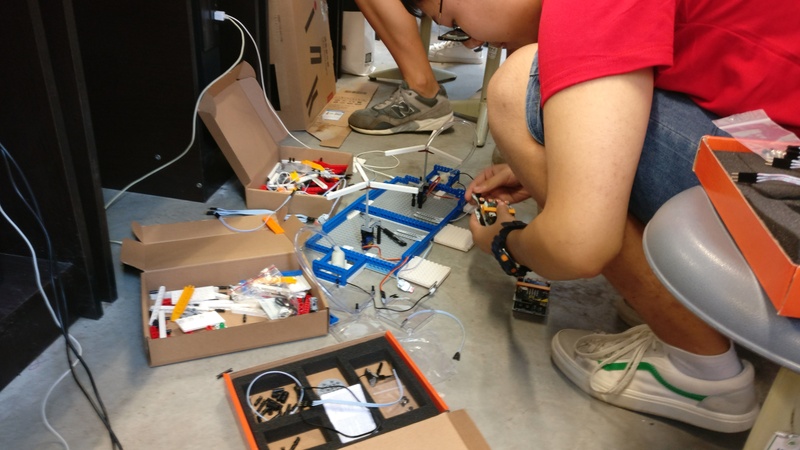 Cisco plans to continue this challenge next year so as to instil more interests in students developing new projects in an attempt to solve some pressing global problems. 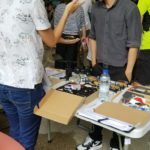 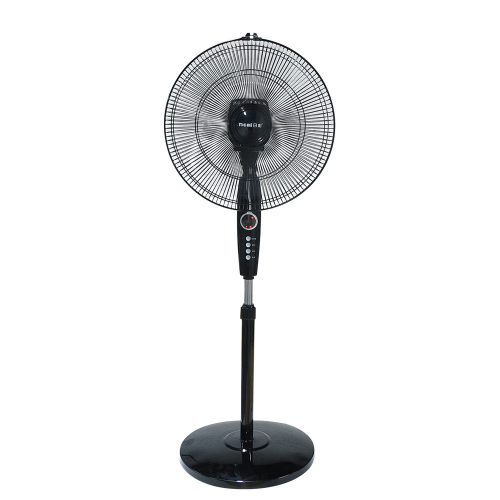 The PTA for Western and Central, Hong Kong sponsored the above. 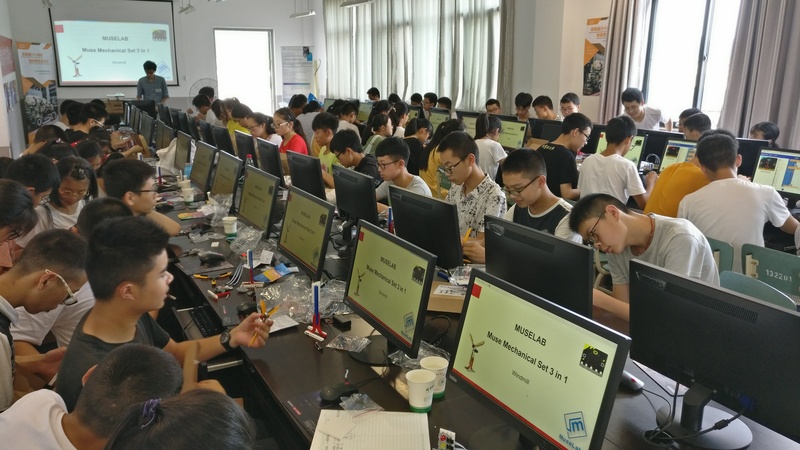 The Grand Finals, for the 42 participating secondary schools, was held at the VTC campus in Wanchai on 21 April 2018. 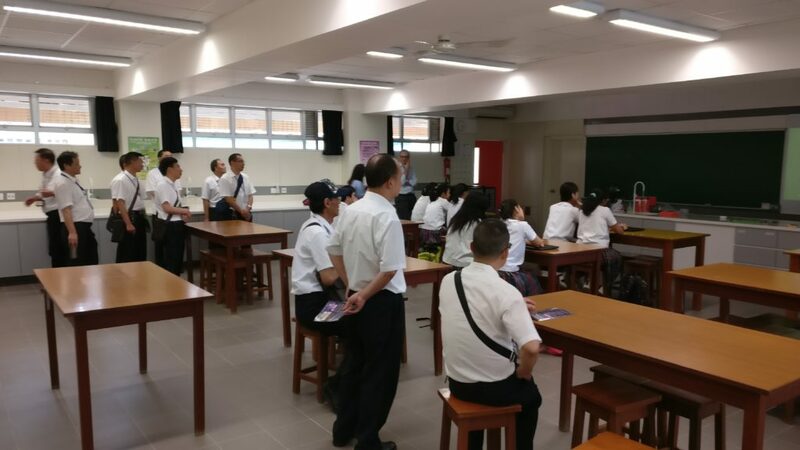 Over 200 people attended the event, including the Secretary of Education, the Hon Kevin Yeung and senior staff from the Education Department. 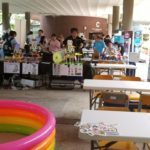 It was an eventful day – rich in entertainment and fun for all. 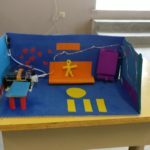 Some of the projects displayed were indeed of very high quality. 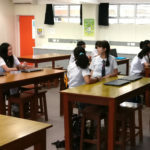 Both girls and boys representing their respective schools were highly creative, innovative and impressed everyone. 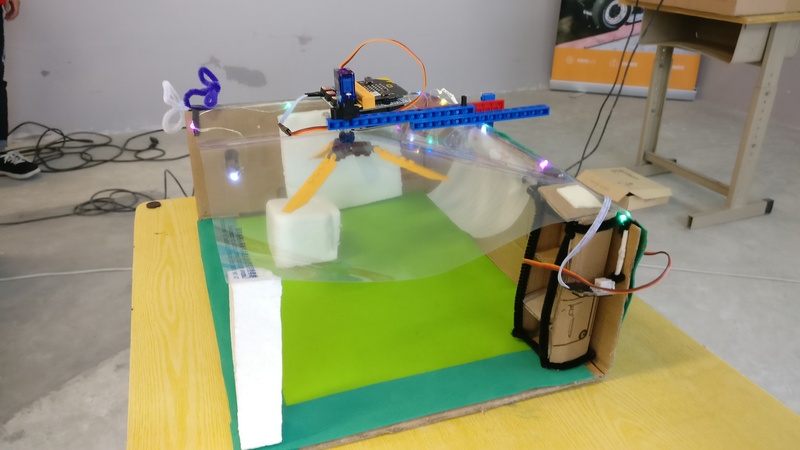 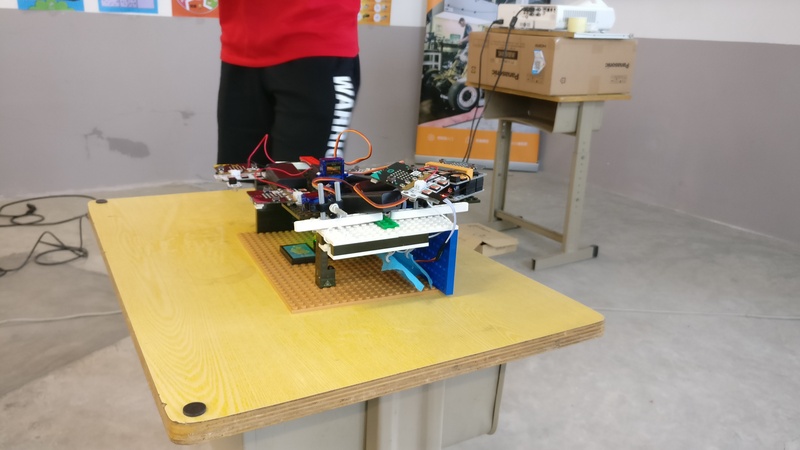 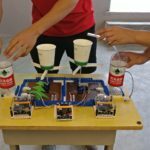 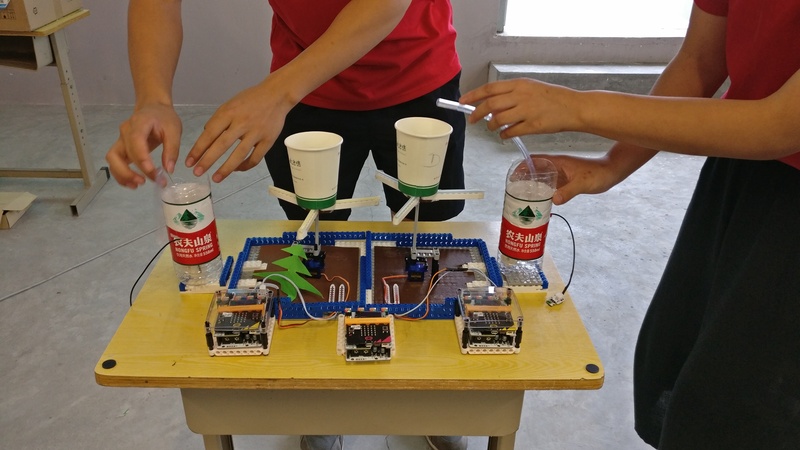 From building a toxic gas detection sensor for an elderly home to a water filtering tank and sensors to identify expiry dates of food in the fridge, the event brought out some smart “young scientists” of Hong Kong. 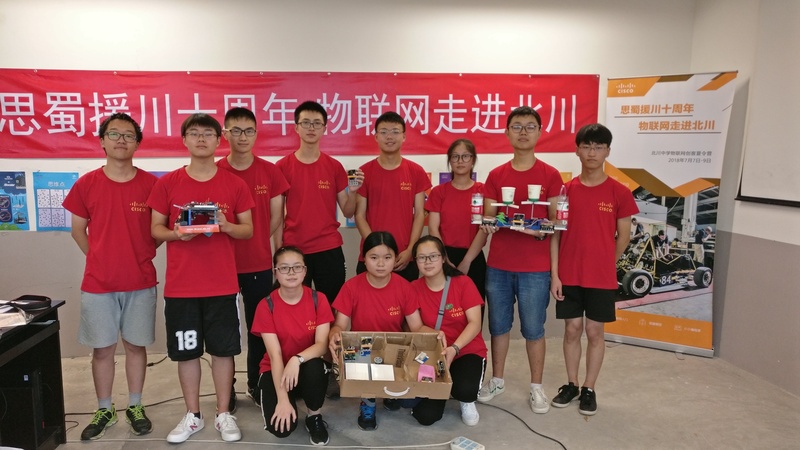 Parents and friends who attended the Grand Finale gave a thumbs up for Competition and they are looking forward to next year’s event. 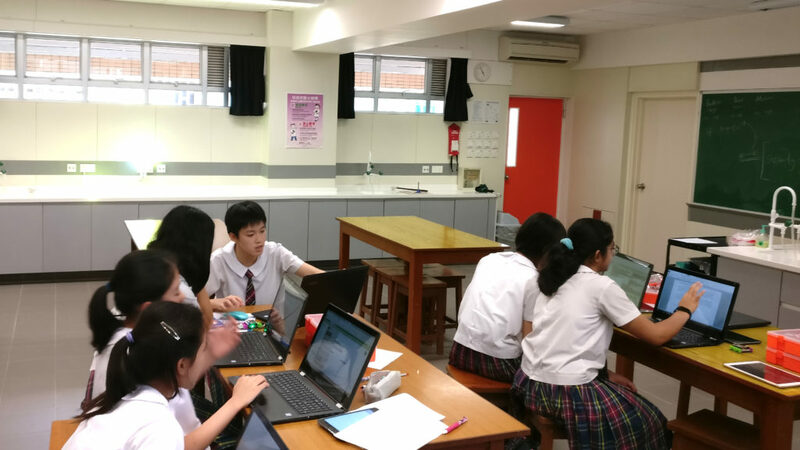 In October 2017, we held 8 sessions (á 3 hours) robotic training for the students at St. Paul’s Convent School (Hong Kong). 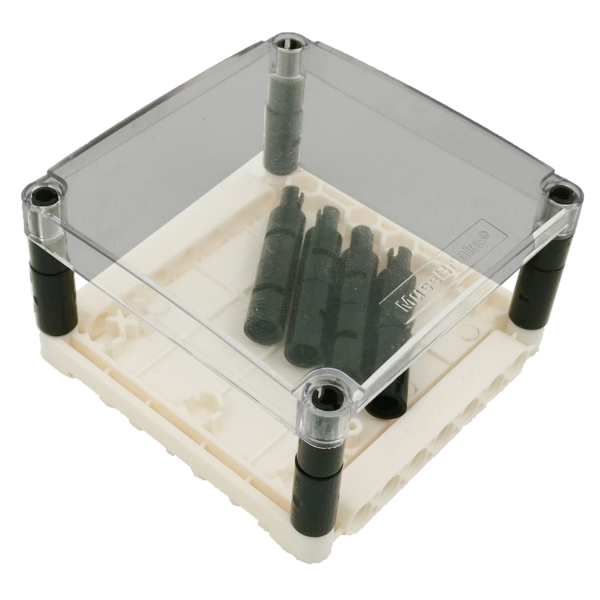 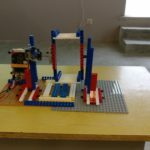 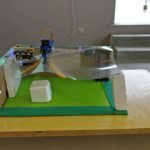 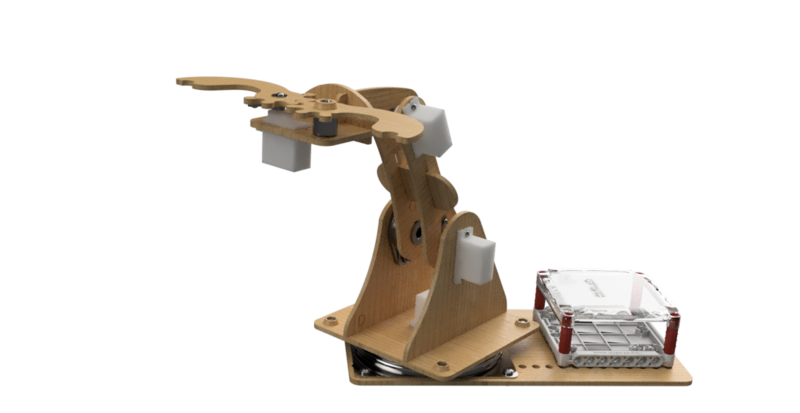 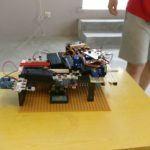 4-Axis fully programmable DIY Robotic Arm. 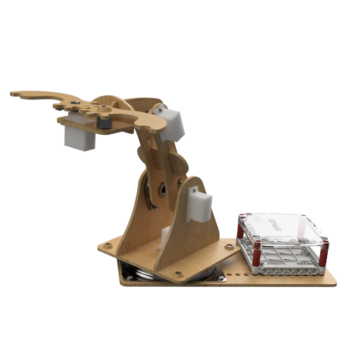 Ideal for young engineers to learn how to precisely programme predefined and repeatable movements. 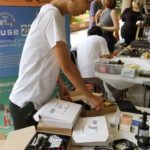 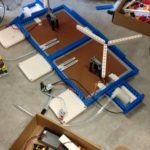 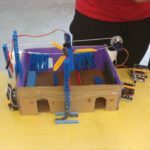 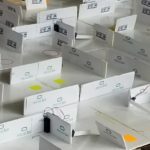 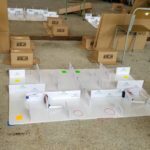 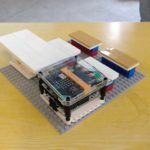 In July 2017, we held a 7 day (á 3 hours) IoT training at St. Paul’s School, to support the students “Smart House” project. 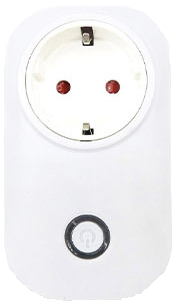 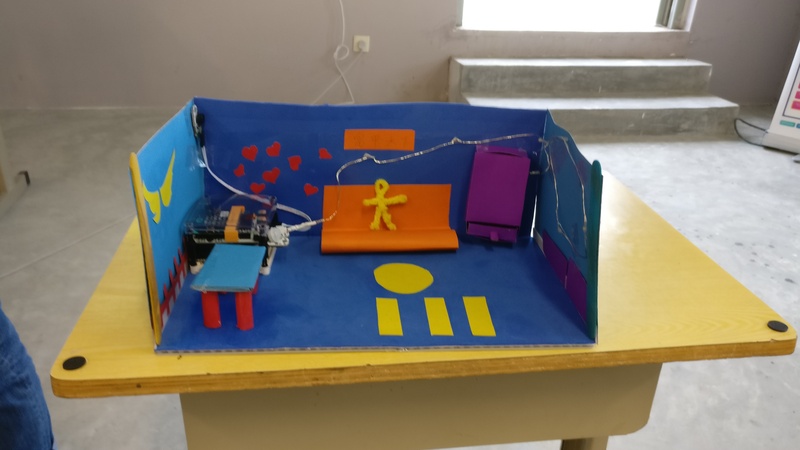 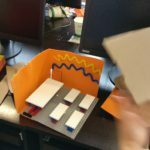 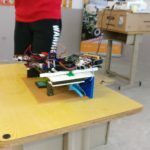 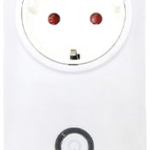 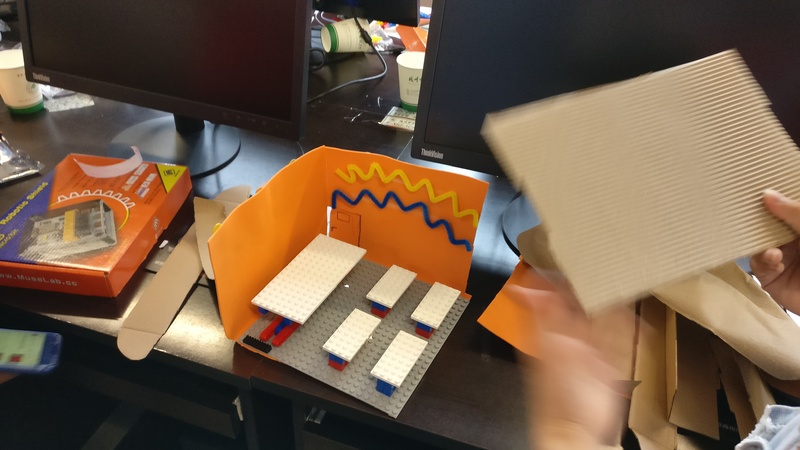 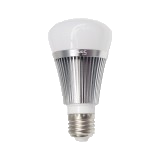 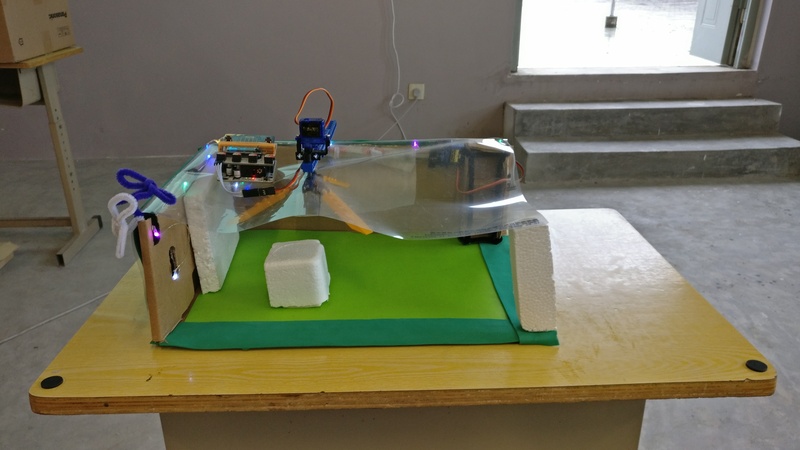 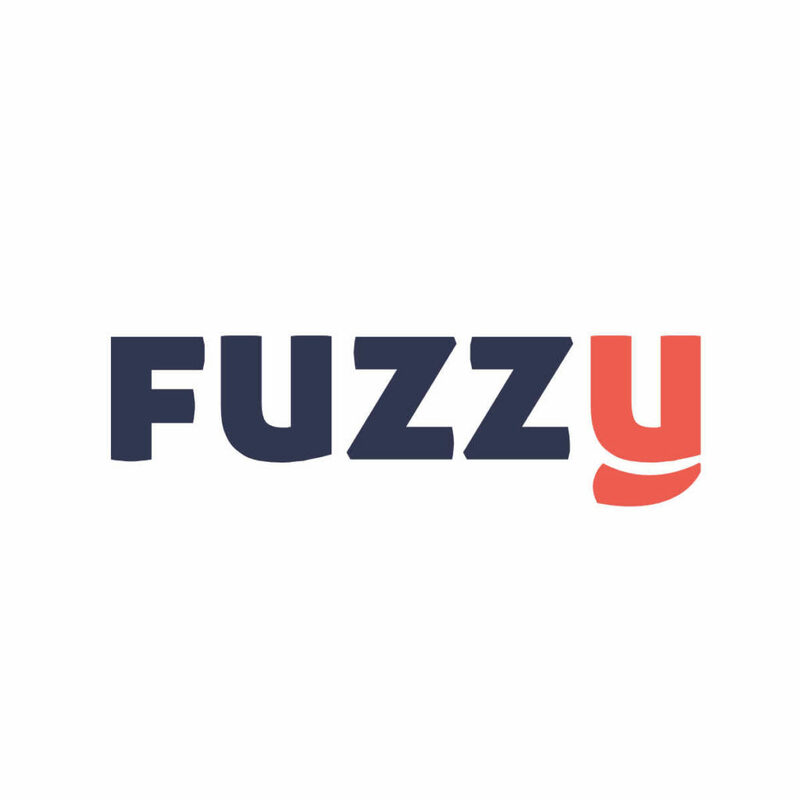 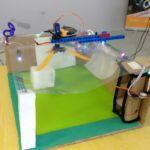 With our supplied hardware and courseware, the students were able to develop and integrate different projects, such as Entry-Access & Security System, Smart Sofa and light control. 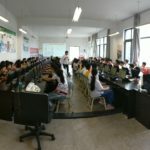 The training also taught the students how to receive and process data from various devices and sensor using its API.